The Bay Area Air Quality Management District has issued a Spare the Air Alert for Monday. 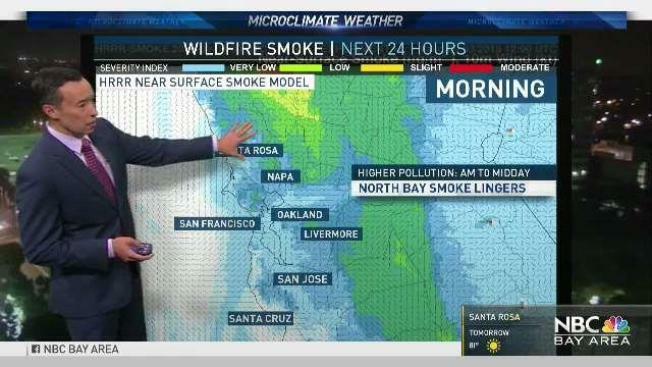 This alert is in addition to the ongoing air quality advisory in the Bay Area for smoke resulting from wildfires. If the smell of smoke is present, residents should remain indoors, if possible, the agency warned. Real time air quality readings can be found online.